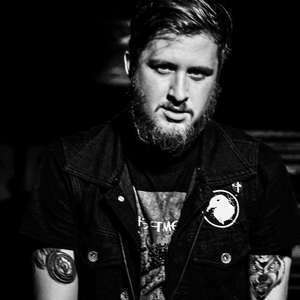 Brandon Kellum, vocalist for the band American Standards joins the story with the 55th chapter. (Happy first birthday to ATSG!) Brandon and I discuss leaving Victory records and going DIY, socio-relevant lyrics, kickstarter campaigns, shooting videos and the fact that the world might be out of band names.